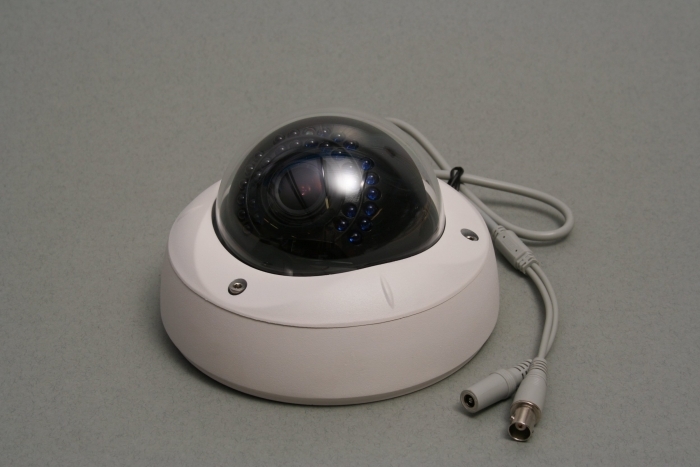 A good quality professional Vandal dome camera suitable for internal or external use. 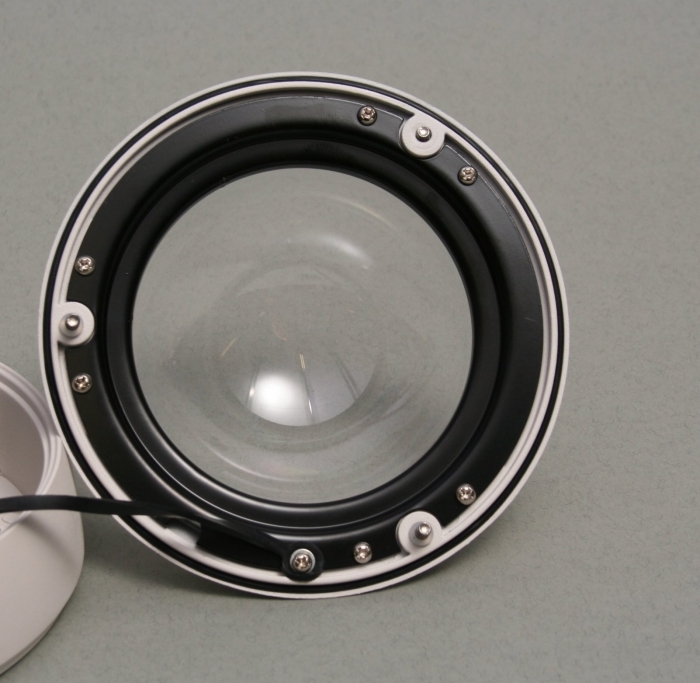 4mm fixed lens gives wide angle coverage suitable for general overview applications. 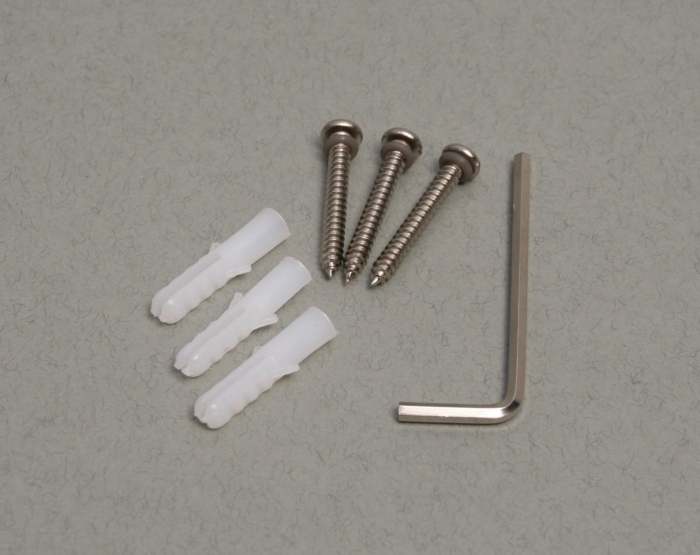 Built in Infra-red lighting allows filming in complete darkness. 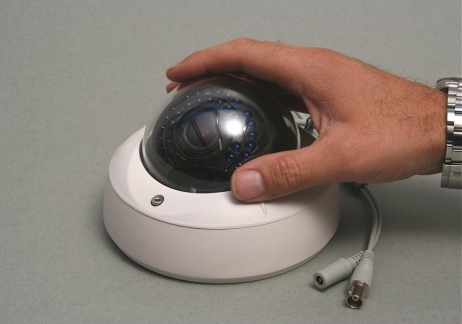 A fixed lens 4mm vandal dome camera which gives an angle of view approximately 75 degrees. This wider angle lens allows overall monitoring of an area and will film detail when the subject is close to the camera, (up to around 3-4 metres). Using a fixed lens means the camera is very well priced, the trade off is that you may not necessarily frame your subject perfectly and waste pixels. 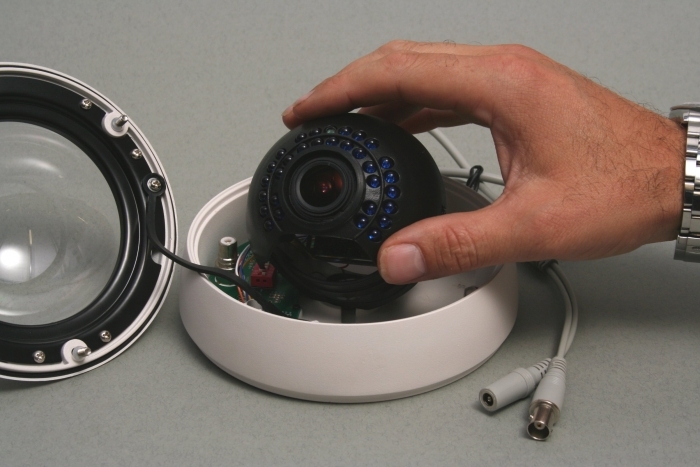 consider the vari-focal zoom lens vandal dome cameras within the range as well. 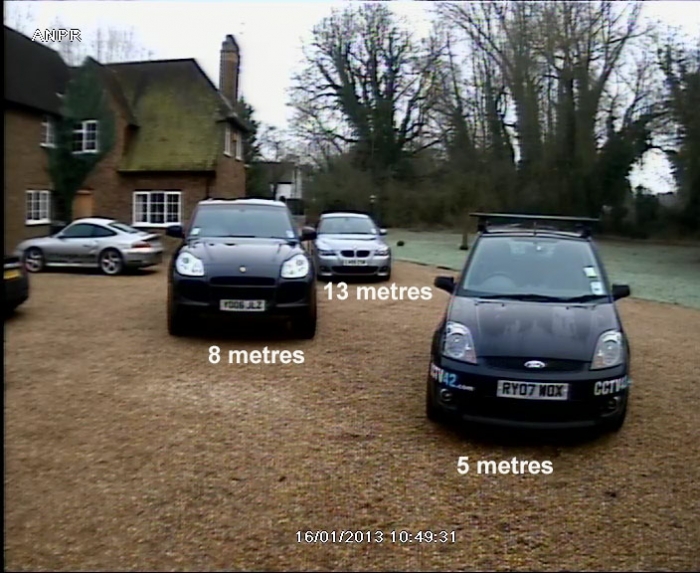 As a guide to detail levels achievable using this camera a car number plate will be readable up to approximately 3-4 metres away during the daytime. 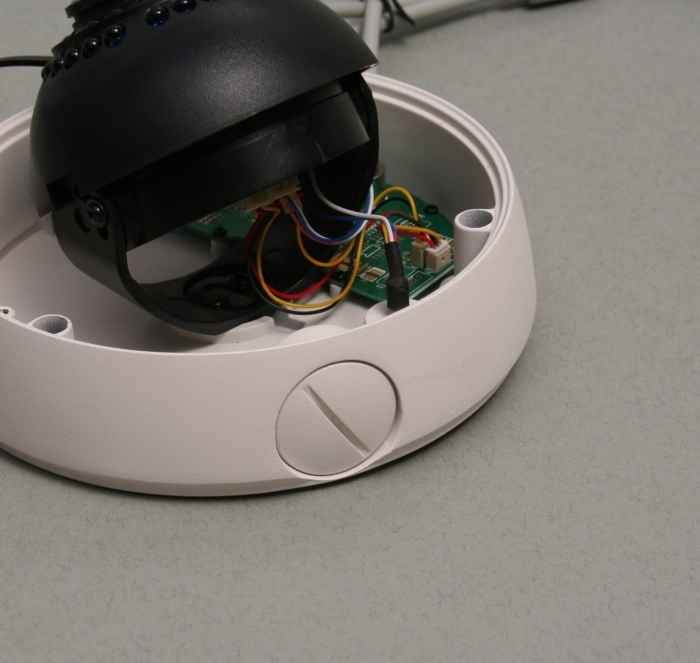 It is also worth considering our open faced vandal dome cameras . 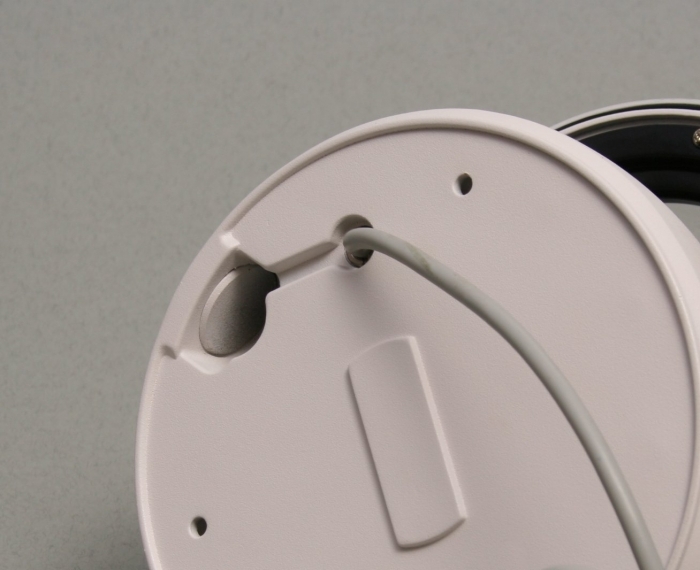 These are generally easier to install than traditional vandal dome cameras and feature improved infra red illumination.